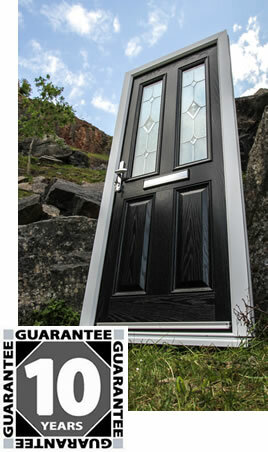 Get high levels of security, thermal insulation and weatherproofing with an XtremeDoor. We’re a door manufacturer specialising in high performance composite doors and we designed XtremeDoor with modern homeowner needs in mind. Would be burglars have no chance if your home’s protected by an XtremeDoor! Your front door will hold steady against even the fiercest attacks and Secured by Design accreditation gives you extra peace of mind.